Which political party has run the best election campaign? Now is your chance to vote in a PRWeek poll. Whether you think the Scottish National Party has played a blinder, the Conservatives have played to their strengths or Labour has seized the initiative, we want to hear from you. 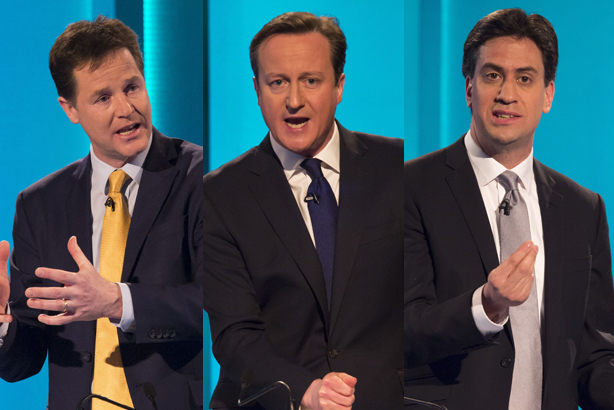 Which political party has had the best campaign for the 2015 UK General Election?